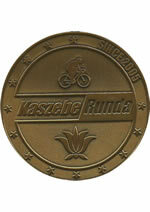 The twelfth edition of the cult Kaszebe Runda bike marathon with almost 2,000 participants was held on the last Sunday of May. This year the NMFRI entered its team for the event for the first time. 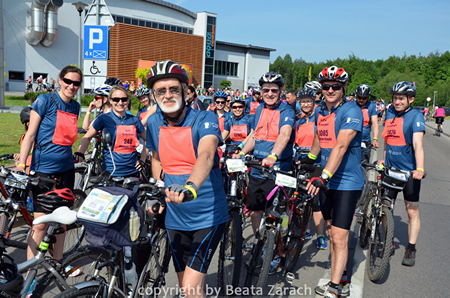 It was composed of twenty brave cyclist and led by a captain, our Director Emil Kuzebski. 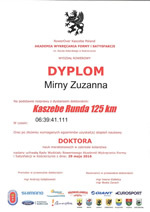 Most of the NMFRI employees chose the 65 km route, but two daredevils, Zuzanna Mirny from the Department of Fisheries Resources and Michał Szymański form the Department of Logistics and Monitoring chose the longer distance of 125 km! 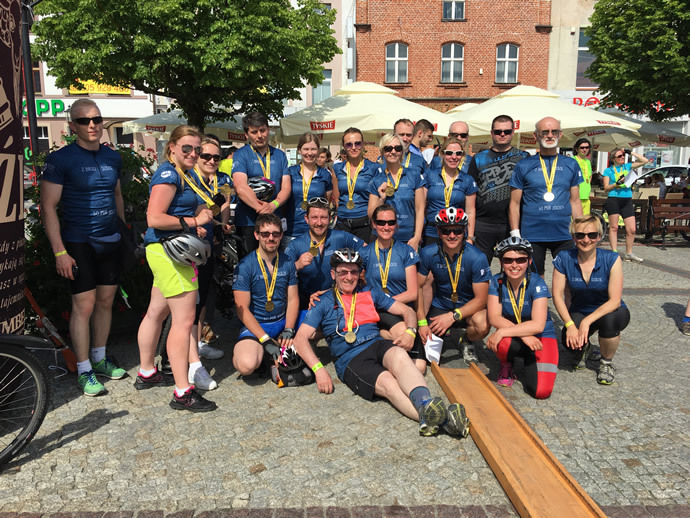 Both routes led through the picturesque areas of Kaszuby and formed road loops, which started and ended in the town of Kościerzyna. 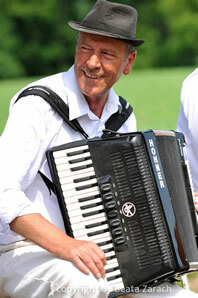 The beautiful views as well as local folk musicians made the ride even more pleasant. The unique fitness test was also an occasion for our employees to integrate, as a part of celebrating the 95th anniversary of the Institute, not only during the race, but also for many days before it. 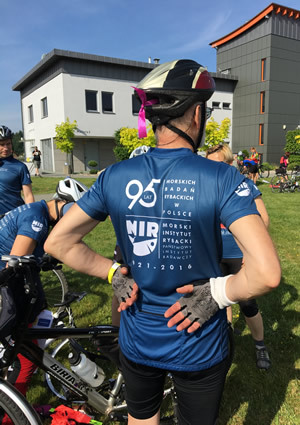 A fantastic cycling t-shirt was designed by our NMFRI colleague, Dominika Wojcieszek, during the preparations for the race. The NMFRI employees’ participation in the marathon was even more successful, as all our representatives completed the race. Moreover, two of them gained doctorates in cycling, which will make the next year’s parametric assessment of the Institute even better. The NMFRI was the 11th on the ranking list of companies which participated in Kaszebe Runda. 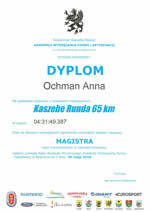 It is a good prognosis for the next marathons. See you on two wheels!